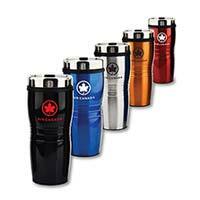 Trade Show Giveaways | Branded Marketing & Promo Inc.
Trade shows are a great way to get your business noticed. Potential clients are walking through to see what’s new, research products and get free stuff (you know it’s true!). Stay ahead of the competition with a trade show booth that brings those clients to you! 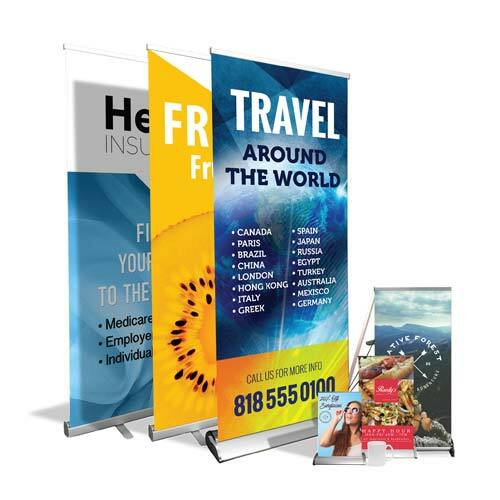 Trade show banners are the easiest and most effective way to be seen and stand out from the competition. You want clients to know exactly who you are just by a quick glance at your booth. When designing your signage, consider the space you have available and the decor you plan to incorporate. Whether you need a pop up banner, full booth with shelving & tv mounts, table-top display or all three is completely up to you. Available in a variety of sizes & materials, these indoor pop up displays are the perfect way to showcase your brand message. From small table top displays 8.5″ x 12″ up to 47″ x 80″, we’ve got the solution for you. 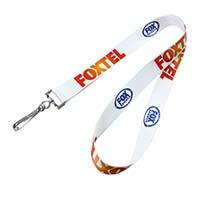 Perfect for red carpet special events & a great way to showcase your brand and sponsors. 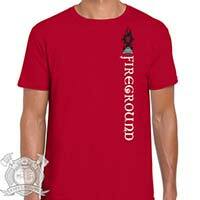 Available in two material options: 13oz Smooth Vinyl & 9oz Premium Polyester. Superior quality dye sublimation for the longest lasting colour. These can be fully customized on the entire surface and add a finishing touch to any table display. 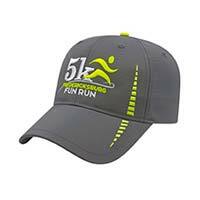 They are 100% polyester, wrinkle resistant and machine washable. 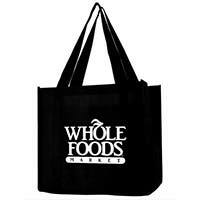 Promotional products are present the moment your guests walk through the door. From the lanyards & badges they are given upon arrival to the bag they carry to collect their goodies, promotional products are everywhere! 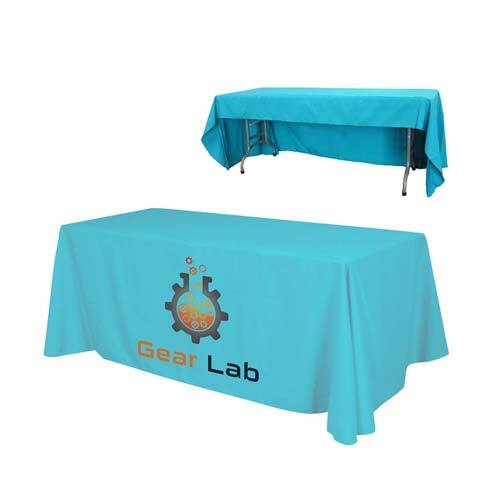 Make sure you stand out from the competition by offering something unique that gets the crowd talking and showing up at your booth for their fun freebie. 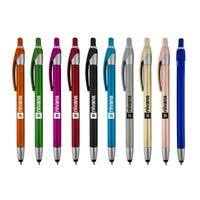 Of course, most trade show vendors will have the usual pens, pencils, balloons, water bottles, USB keys, etc. But this year, try something different! Give us a call to discuss all the fun options, while still staying within your budget. Are you Trade Show Ready? With so many options available, the best place to start is with a simple conversation. Let’s talk about your business and we’ll help you decide which trade show items are best for you & your brand.